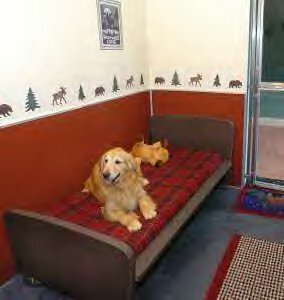 Paws Here Pet Resort Offers Traditional and Luxury Pet Boarding in a Safe, Comfortable and Relaxing Environment. 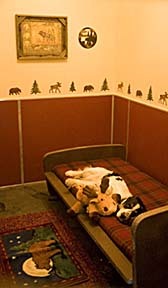 Paws Here Pet Resort was carefully and thoughtfully designed to insure your pet's safety and comfort. 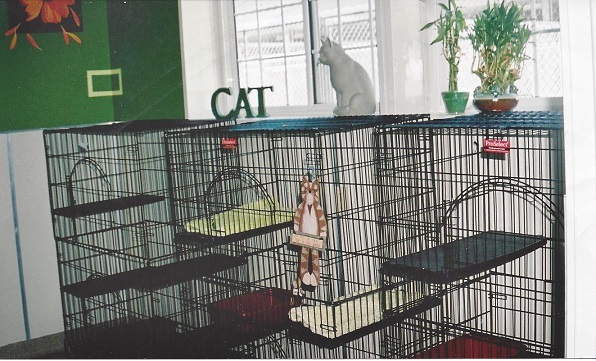 Many years in the planning, the concept for this facility came from our recognition that pet owners face difficulty when trying to find a suitable place to leave their pets. We feel in building Paws Here we have created a place that excels in serving the pet AND insures the peace of mind of their humans. 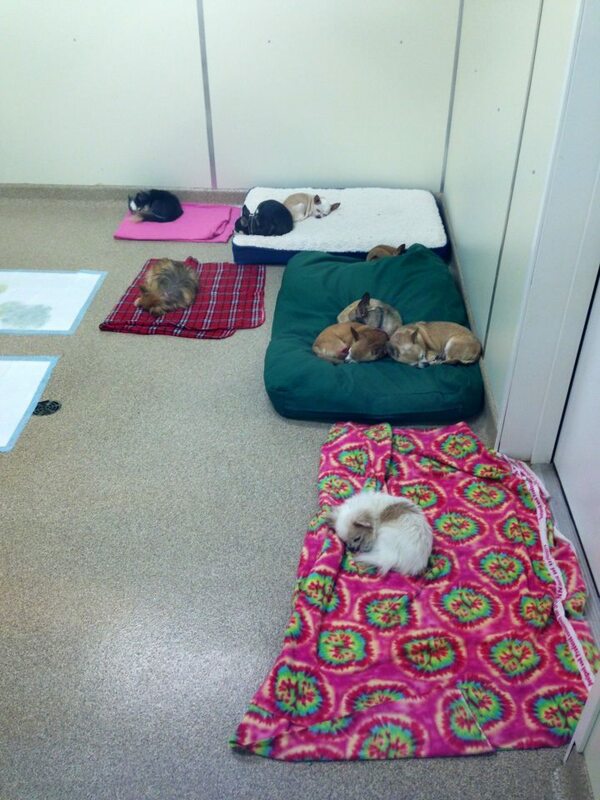 In addition to a carefully planned facility, we have years of practical animal husbandry experience. 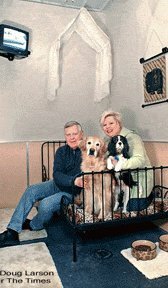 We have spent many years as respected breeders of AKC retrievers as well as exhibitors of some of the Nations top show dogs. 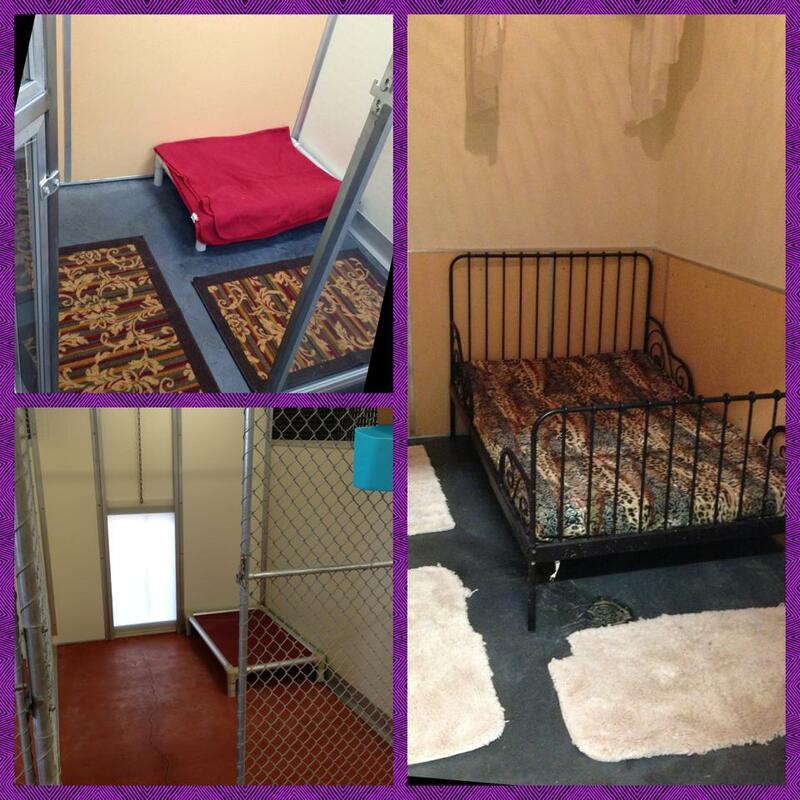 We feel that our first class facility, years of experience and dedication make us uniquely qualified to provide your pets with the care they deserve. 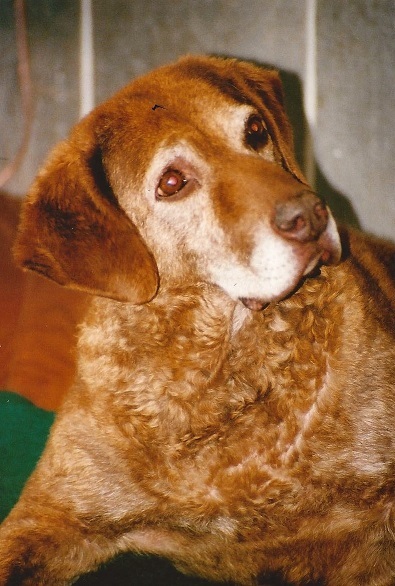 We realize the decision about where to leave your pet comes with great consideration. 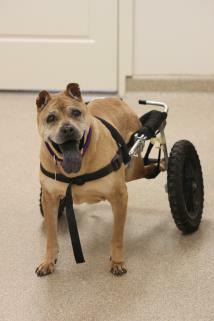 We encourage you to visit Paws Here for a tour and let us show you what makes us different. We feel our lifetime of love, commitment and devotion to dogs will be reflected in the care and attention your pet receives during his stay at Paws Here. The Resort is a complex of three buildings. 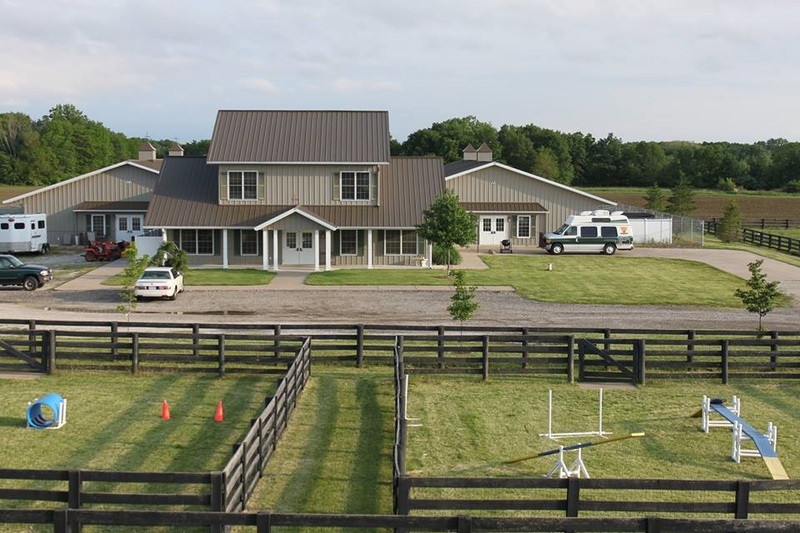 Two of the buildings house the main boarding enclosures and the front building contains administration, reception, food prep along with VIP boarding and staff residence. It is also home to the Paw Here Grooming Salon. All indoor boarding areas are climate controlled with fans, airconditoning and heat. We even have infloor heat to keep things toasty during the cold winter months. The facility is outfitted with a back up generator to insure our ability to maintain necessary functions in the event of an emergency. The boarding area and standard play yards are surrounded by a 6ft high perimeter fence for additional safety and security. For your pet's pleasure we also have three large play yards with obedience and agility equipment for supervised playtime and play groups. We know your pet is unique! 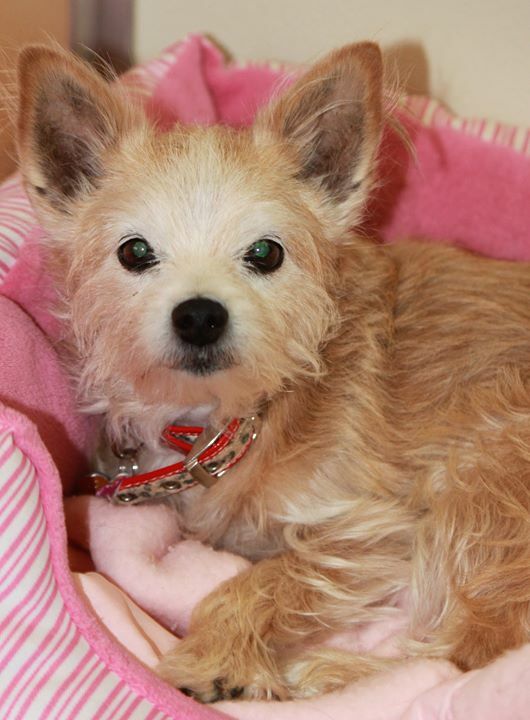 At Paws Here we offer several different styles of boarding so that you may select the kind of accommodations that will insure your little loved one has a successful stay. We offer traditional style boarding (Standard & Deluxe) that provides and indoor/outdoor enclosure for dogs who enjoy being outside. Our VIP and Luxury suites provide a more "homey" atmosphere where dogs have a guest room and take frequent visits to an outdoor courtyard for potty breaks throughout the day. All guests rooms are sanitized in the morning and picked up and cleaned throughout the day. Guests can dine in house or bring their own diet from home. Meals are served twice a day unless other wise directed upon check in. 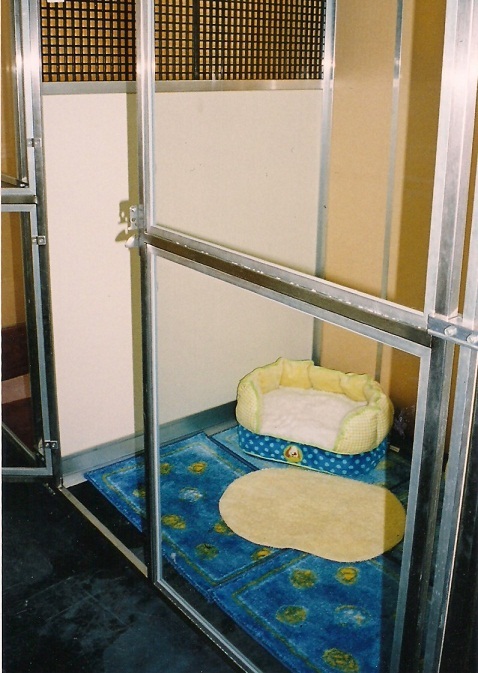 provided a Kuranda Tm Cot and you are welcome to bring bedding from home. Deluxe enclosures are exactly like Gold Standard but they are twice the size. They are built to accommodate larger dogs or suit families where multiple dogs wish to stay together. Deluxe space is limited so be sure to make your reservations early. * We do offer covered enclosures in Standard and Deluxe for animals who may climb and breach normal fencing. Please let us know when you make your reservation if your pet needs to book one of these spots. the day. Pets in VIP enjoy a little extra attention from our staff. 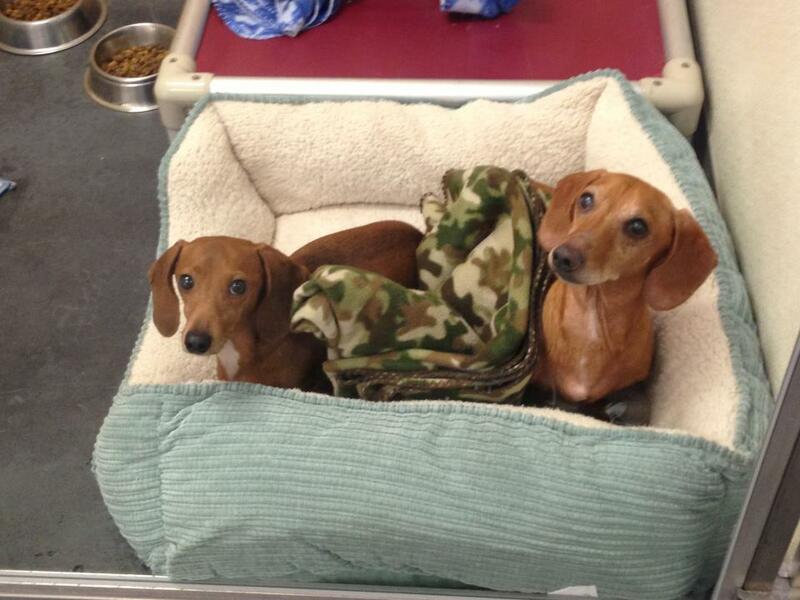 private bedrooms designed for your dog's privacy and comfort. we even have feline guest who lodges with their canine housemate. building and houses several kitty condos. are spots for bedding, food and sanitation. exposure so cats can enjoy the afternoon sun. extra deep window sill and soak up some sun. If you have a pet or pets with special needs, please feel free to call our front desk and discuss your specific situation with our staff.